This year DM is bigger & better alongside the Content Marketing Summit. This 2 in 1 experience allows for a comprehensive marketing & technology journey for you. And it means building more partnerships, opportunities, and ways of thinking! Data Marketing is a Data-driven Mar-Tech conference & expo designed specifically for marketers active in data & analytics. During our two-day event, attendees will master customer intelligence, use data to map customer journey, and enhance ROI through the use of analytics. 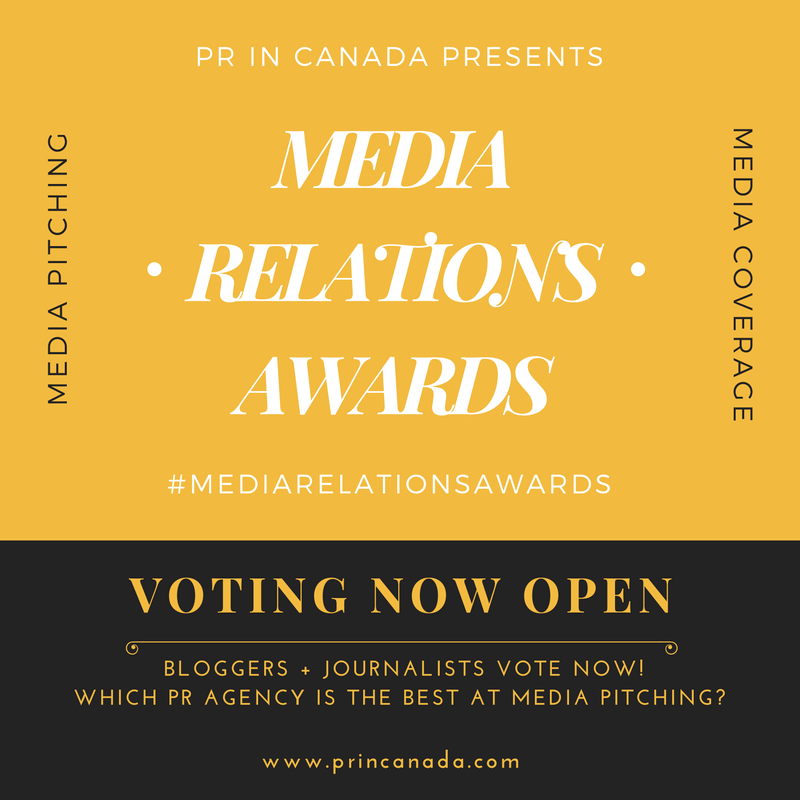 PR In Canada reader are eligible for an special 20% discount accessed through this URL: https://datamarketing2016.eventbrite.ca?discount=MEDIA20. We have also arranged a further discount for all PRO+ and Corporate Members which can be accessed below. 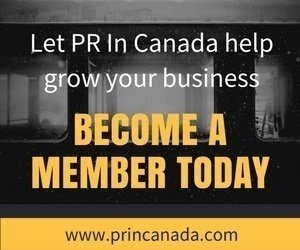 Register as a PRO or Corporate Member to gain access to this article and to all the PRO+ Corporate member content.